How did My Love From the Star PH fare in AGB ratings? How did My Love From the Star PH pilot episode fare in AGB ratings? 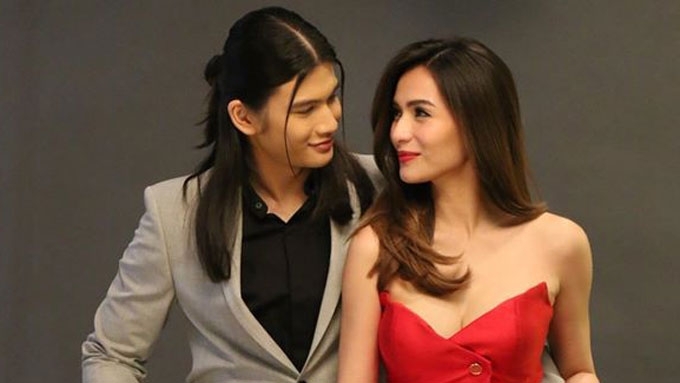 Gil Cuerva and Jennylyn Mercado brought life to Matteo Domingo and Steffi Chavez in the Philippine version of My Love From The Star. The alien Matteo has finally landed on Philippine television! 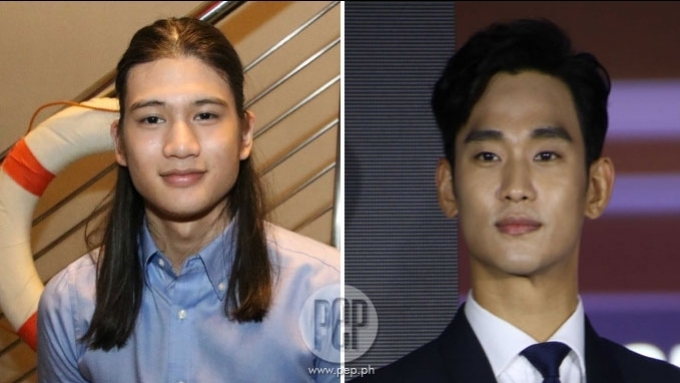 Viewers got to meet the Philippine versions of Matteo (played by Gil Cuerva) and Steffi (played by Jennylyn Mercado) in the pilot episode of My Love From the Star PH. 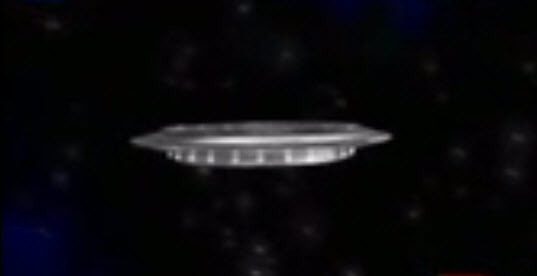 The new GMA-7 primetime series started by showing the spaceship of Matteo when it landed on earth during the 16th century Spanish era. It caused a carriage to be blown away carrying a young lady named Marcela (Pauline Mendoza). However, Matteo was able to stop time and pull the carriage back to safety. He opens the door and offers a tiny flower to the lady inside. Fast forward to modern times, Steffi is a superstar actress who is bashed on social media for her funny posts. After more than 300 years, Matteo is still on earth and he is now a professor in the University of the Philippines. 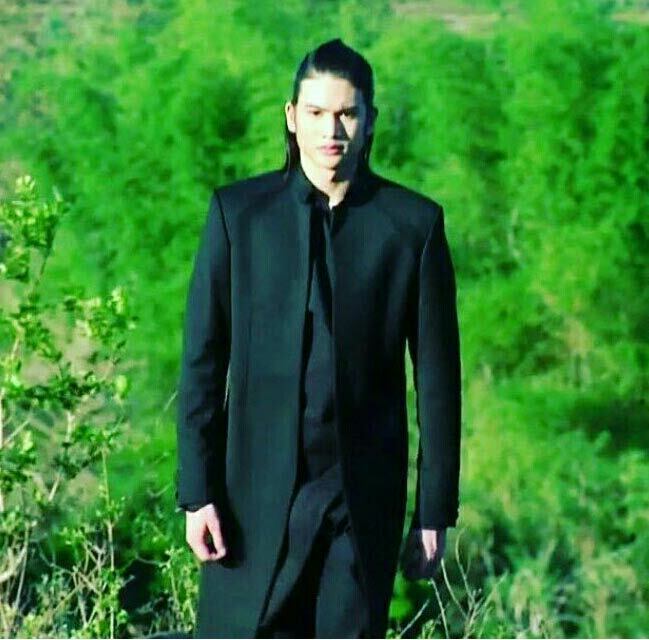 He crosses paths with Steffi, who is his new neighbor in the condominium where he is residing. It turns out that Steffi is also his student in his class. The pilot episode also showed the much-talked about shower scene of Matteo. Towards the end of the show, the alien begins writing a diary documenting his last three months on earth. He has been tracking the arrival of comet Ison, which he can use to return to his home planet. AGB RATINGS. How did the pilot episode of My Love From the Star PH fare in AGB NUTAM (Nationwide Urban Television Audience Measurement) ratings? GMA-7's My Love From the Star PH got an AGB NUTAM rating of 11%. Meanwhile, ABS-CBN's My Dear Heart got 9.4%. This Kapamilya drama series is topbilled by Zanjoe Marudo, Bela Padilla, Ria Atayde, and Coney Reyes. The Kapuso primetime series based on the hit Korean show got a TV rating that is 1.6 points higher than its rival show. 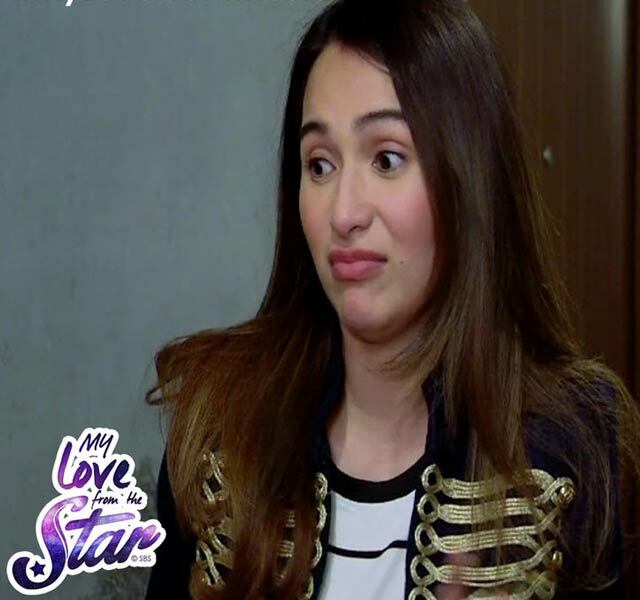 Jennylyn admits, "May pressure, siyempre, kasi AlDub yan." Gil Cuerva on original Matteo: "He's hard to live up to."